I'm 6'4" with a 35-36" sleeve length and bought an XL size of this coat. Great fit, sleeves come down past my wrists. The liner is snug (perfect) when worn separately, the coat has a little more room for layering when the liner is zipped in. 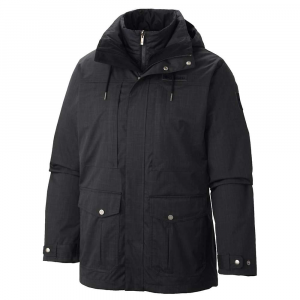 I've worn this coat in the rain and the waterproofing worked well, and I've worn it in windy, cold conditions. I'm cold natured and while I would say this is a warm coat, it's not a substitute for 850 fill down. 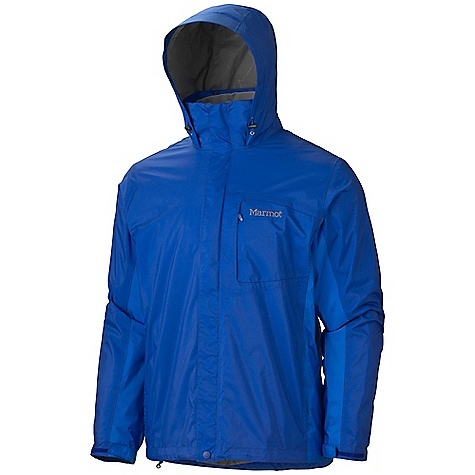 Probably best suited for someone who is hiking or has some degree of constant movement. 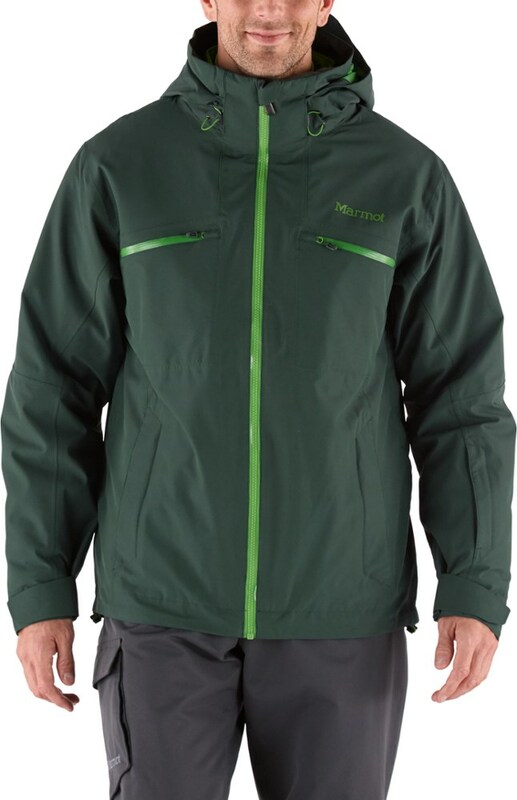 Wish Marmot offered an alternate zip-in liner with a higher fill of their synthetic insulation—maybe 50% more insulation. Overall I'm very satisfied. 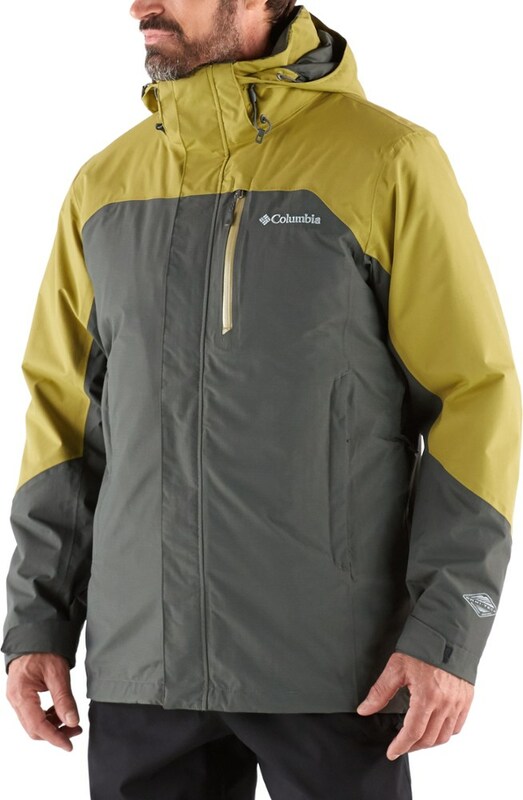 Two additional deciding factors for me: I bought this coat at 1/3 off on sale, and I bought it at REI, so I have a year to try it out. Can't beat those terms. I've had this jacket for one winter now, and I'm very happy with it so far. It's very warm — even just the liner is almost unbearable if it isn't cold enough outside (a good thing, in my book), and with the shell it's also wind and water proof. 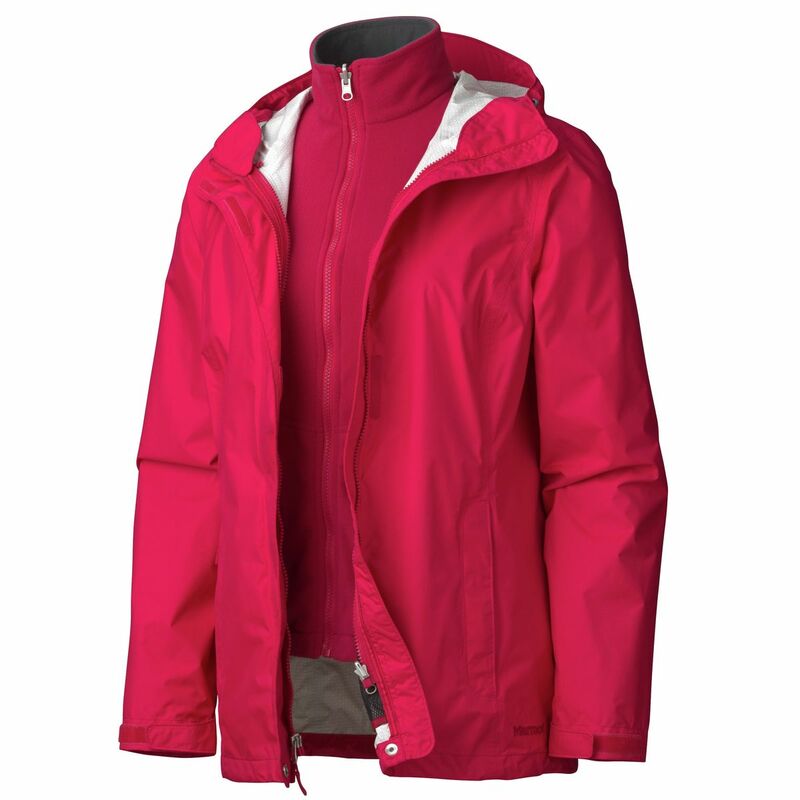 The shell alone makes a good rain jacket, but it might be a little too heavy for summer. I'm a cold-blooded individual living in northern Minnesota, and it has kept me warm, which is saying something. I've used it day-to-day around town and also on several winter hiking/camping adventures. One detail that really stands out to me is that after many nights sitting close to a raging campfire, there are ZERO burn marks on it (the shell. I don't think the liner would fare as well). I have an old Marmot Precip that's pockmarked with cinder holes. 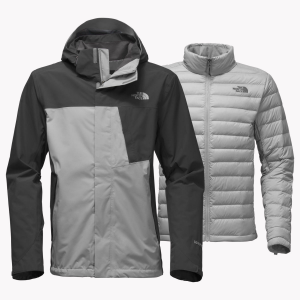 It's versatile, comfortable, durable (so far), reasonably light-weight, as breathable as you could hope it to be, layers well, has good range of motion, is adjustable almost everywhere it should be, has great pockets, and has lovely minimalist styling. 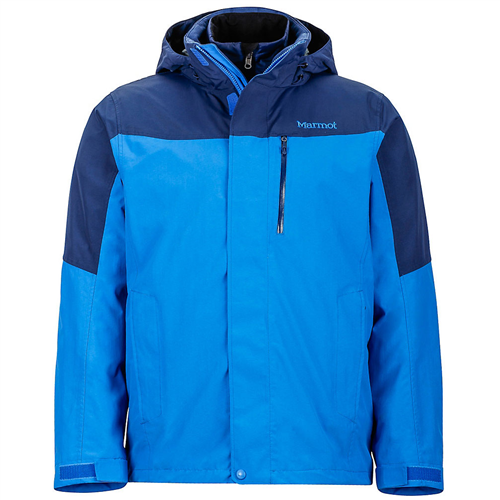 Apparently, Marmot designed this as a ski jacket...I'm not a skier, but I've found it to be a great all-around winter jacket.